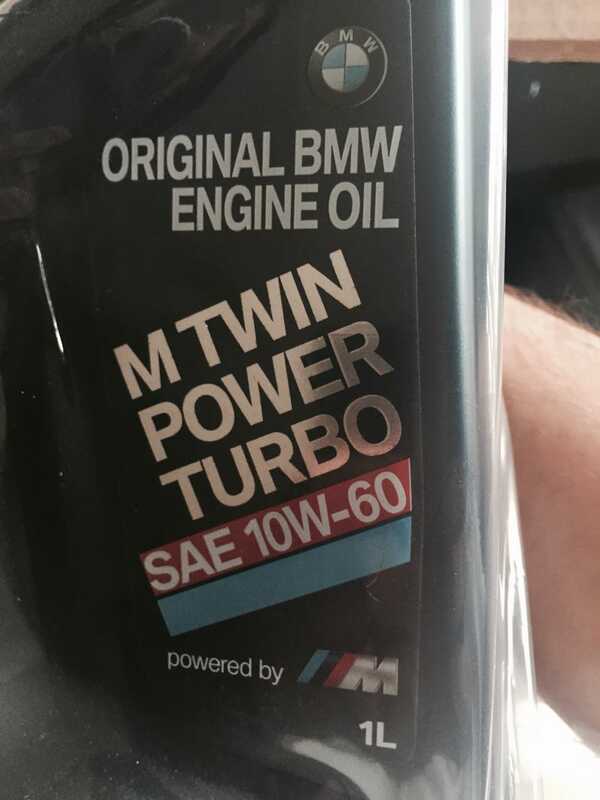 M twin power turbo motor oil, specifically for only n/a engines. The new stuff is by shell as they've partnered with BMW. Old stuff was by castrol. It's not any cheaper but I'm interested in trying it. I've had good luck with shell in my subys, so this might do some good too. Probably the best looking oil quart container I've ever seen, nice shiny and reflective.